It's one of the world's surf meccas and a region not to be missed in the United States. 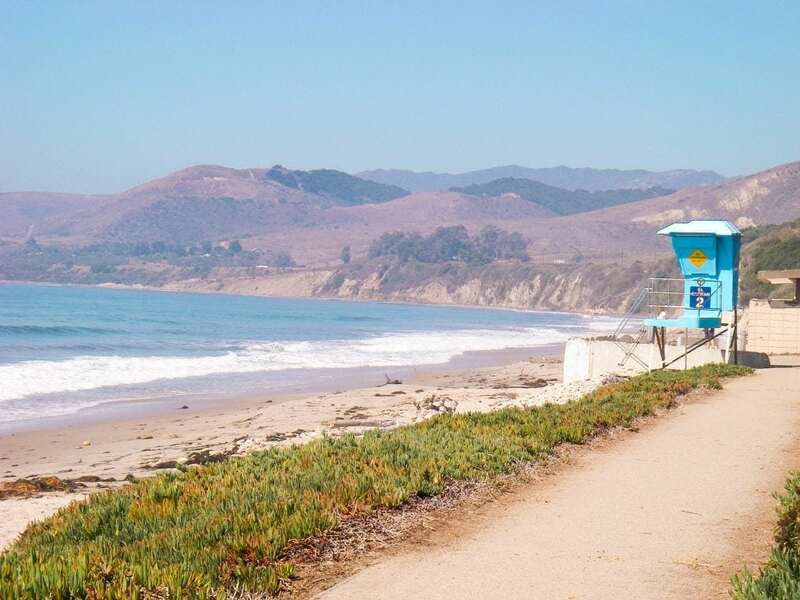 Surfing in California is made up of seaside towns, sandy and rocky beaches, fun and technical waves. You just have to get in the car and explore. Sand Extraction — A New Environmental Hazard To Our Beaches? 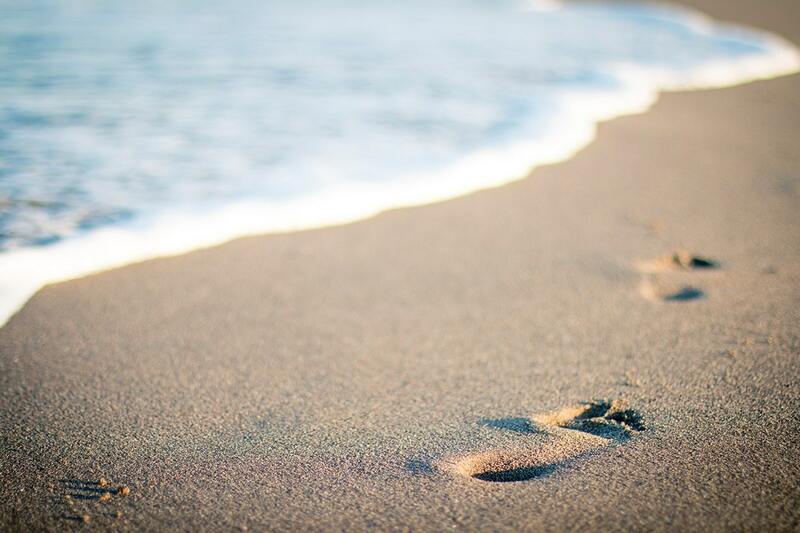 Does beach sand will ever disappear? It sounds impossible, but it's a reality. If the levels of sand extraction continue to today's rhythm, it's entirely possible that in 2100 some beaches will be a beautiful memory. Don't know how this can happen? Environmental hazard? Continue reading this article. 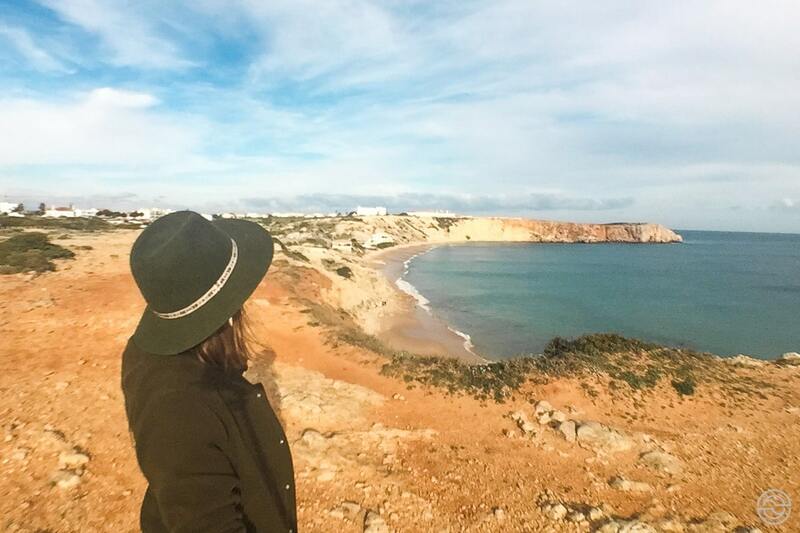 Sagres is one of the most beautiful places in southern Portugal. Facing the sea and the surf, there are other attractions worthy of a visit. Best surf destinations: What’s your surf level? 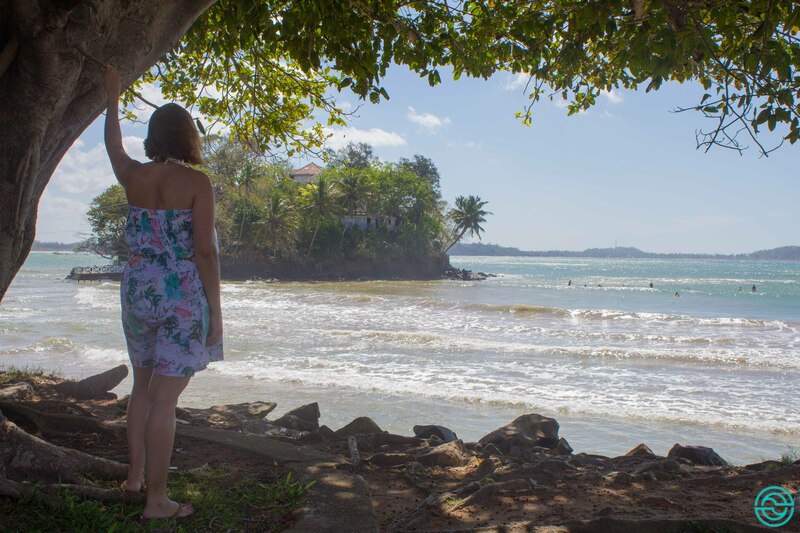 Whether you're a beach lover, ready to learn surfing for the first time, or a really wave expert, there's a place in the world that's perfect for you! See this list of countries to surf and choose your next trip. 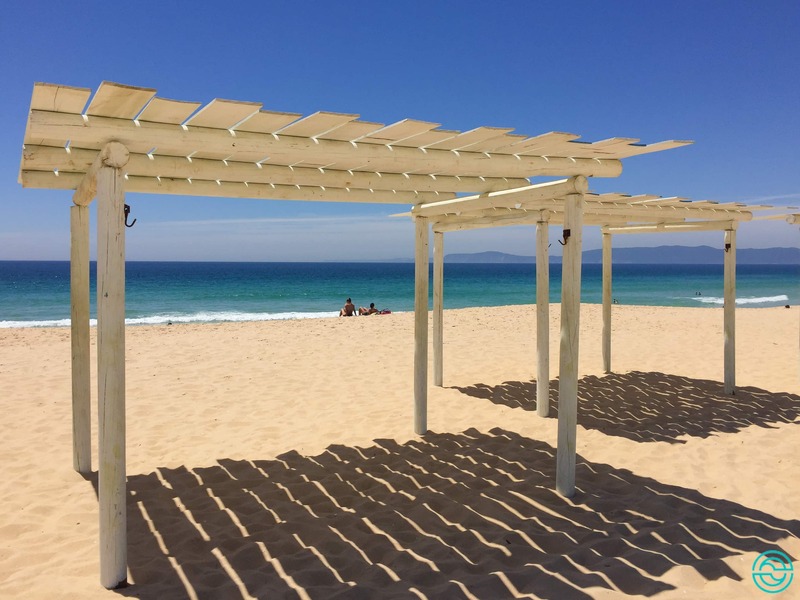 If you can’t stand the confusion of Costa da Caparica or the exorbitant prices in Algarve, the beaches in Alentejo may well be the ideal option in the summer months. And you don’t even have to go far from Lisbon. Known for its historical sites but also along its shoreline, these beaches in Sri Lanka will get you to spread the towel and catch some waves. Portugal and its coast. Ahhh, it’s one of the most beautiful in the world! (Yes, I'm being very nationalist ;) ). From north to south, the list of wonderful beaches is vast. 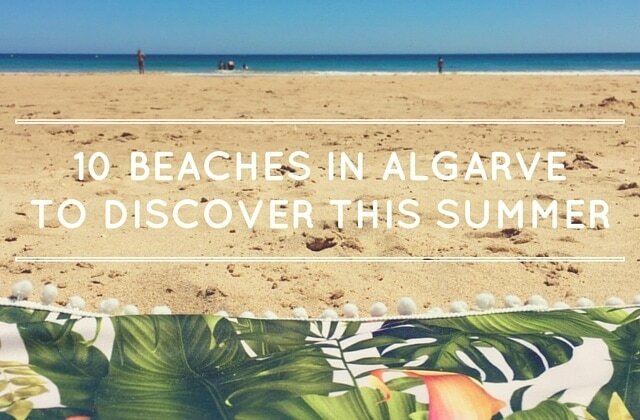 And when we talk of more temperate waters and fine sand, Algarve appears right at the top.